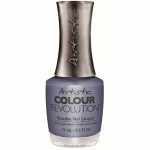 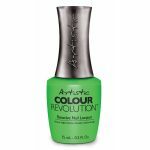 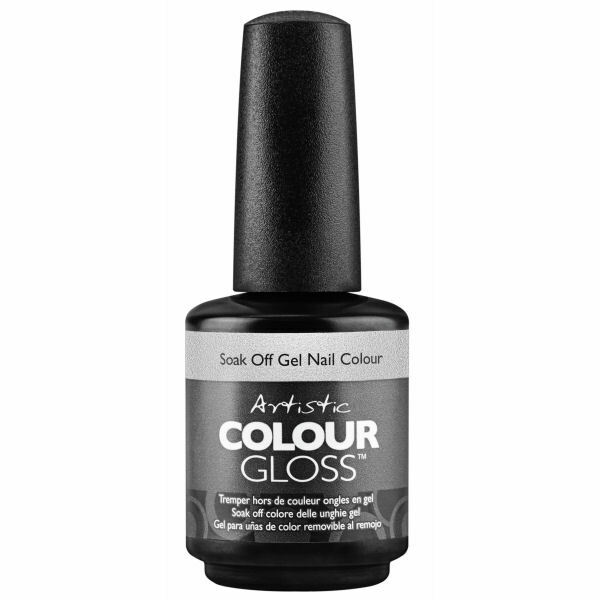 Artistic Colour Gloss – What The Elf? 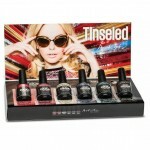 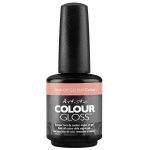 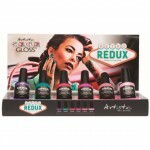 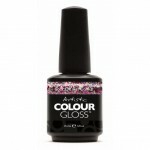 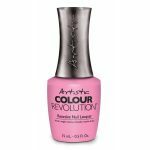 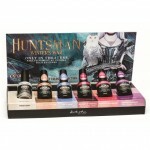 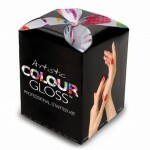 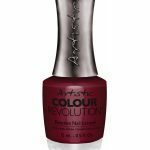 Artistic Colour Gloss – Your’e Not Glistening to Me! 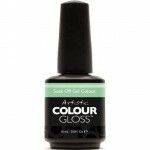 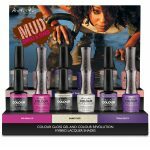 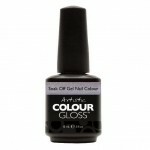 Colour Gloss Soak Off Gel Polish – Your Yacht or Mine?